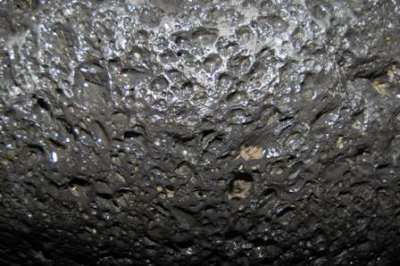 Australasian Strewnfield: Indochinite Muong Nong-type layered tektites or impact glasses. ABOVE: Weight distribution of the largest Muong Nong-type layered tektites / impact glasses. 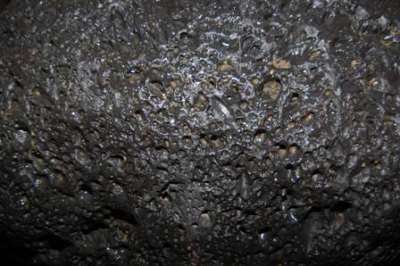 LEFT: A 10.79kg Muong Nong-type tektite from Hainan, China. Image taken from Futrell and Wasson, 1993. 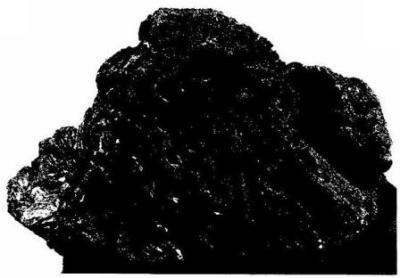 Ranking: Possibly the heaviest Muong Nong-type tektite in Thailand and in the world. Not confirmed as a tektite to my knowledge. Reference: Email 15 July 2008. No further information. 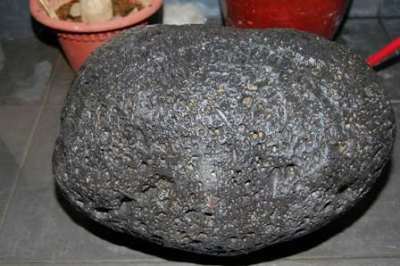 LEFT & BELOW : A 29kg Muong Nong tektite from Thailand. Owned by Mr Lim. When I see the photos I'm not 100% convinced. It's a little too vesicular for my liking - what do you think? I would love to get more info on this specimen or see it in real life. 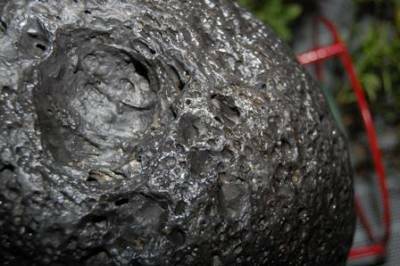 Ranking: Heaviest well recorded Muong-Nong type tektite in Thailand and the world. 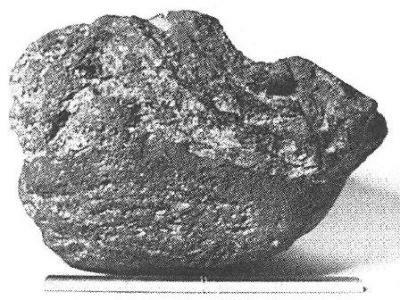 LEFT: A 12.8 kg Muong Nong-type tektite from Thailand. Image taken from Barnes, 1971.